We’ve already covered the indications to have balloon sinuplasty (balloon sinus dilation), and the risks and benefits of the procedure. This information is meant to help you make an informed decision if the procedure is right for you. Now we'll discuss the procedure, side effects, and recovery. Recurring sinus problems are typically a result of your airway conditions. Your sinuses are located behind your nose, cheeks, and forehead and are air-filled sacks. They regulate your air moisture. But, it's easy for them to get infected. In earlier times, when you had sinus problems, all you could rely on was Functional Endoscopic Sinus Surgery (FESS) or conventional medications. 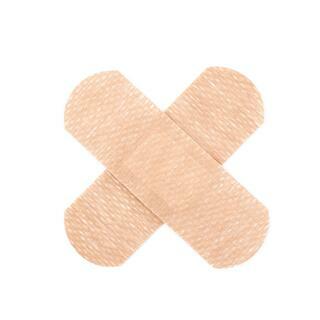 These, like most types of surgery, involved cutting and bleeding. And, although this doesn't sound too appealing, this approach was effective. However, because of how invasive surgery is, you can imagine why many people would hesitate. Today, people don't have to live with their sinus problems or rely on invasive surgery. There is now the balloon sinuplasty (BSP) procedure which is an effective and safe method of chronic sinusitis treatment for patients looking for relief from their uncomfortable symptoms of sinus pain in a less-invasive way than traditional sinus surgery. Balloon sinuplasty is an innovative, in-office procedure where your Houston ENT doctor uses a small catheter and inserts it into your sinuses and inflates. This catheter opens your sinuses up by gently nudging them and offers long-lasting relief. The day you go in for your treatment, your doctor sprays your nose with numbing medications and decongestants. You’ll also likely have more medicine on a cotton ball placed near your sinus. You’ll wait for approximately 20 minutes for the greatest amount of anesthesia. If needed, your physician injects you with local anesthetic until your nose is numb enough to begin the procedure. The doctor then examines your nose with an endoscope and places the catheter into your sinus. He or she uses a device with a light on the end of it to see what they're doing. Your doctor may have to make a tiny puncture into your sinus under your lip. The doctor inflates the balloon, which may cause some pressure. You may also hear a cracking sound. This isn't anything to be alarmed about; it's completely normal. They inflate the balloon for up to 10 seconds and then remove it. The length of time that the procedure lasts varies between patients, so it's best to discuss that with your physician. However, according to one study of over 1,000 patients, the average length of time in the office doing the procedure was around 73 minutes. There were no overnight hospital stays. 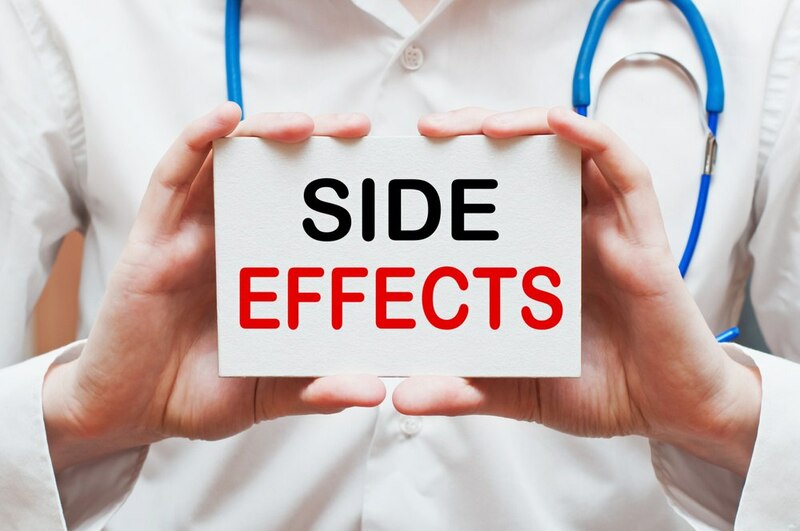 as with any medical procedure, you should prepare yourself for certain side effects anyway. After BSP, it's common for you to experience some bloody drainage for the first couple days after you have the procedure done. This drainage will lighten up and decrease in color quickly. You may experience a little swelling that may feel like congestion. Another side effect of this procedure that you may experience is fatigue, which lasts for up to a week. 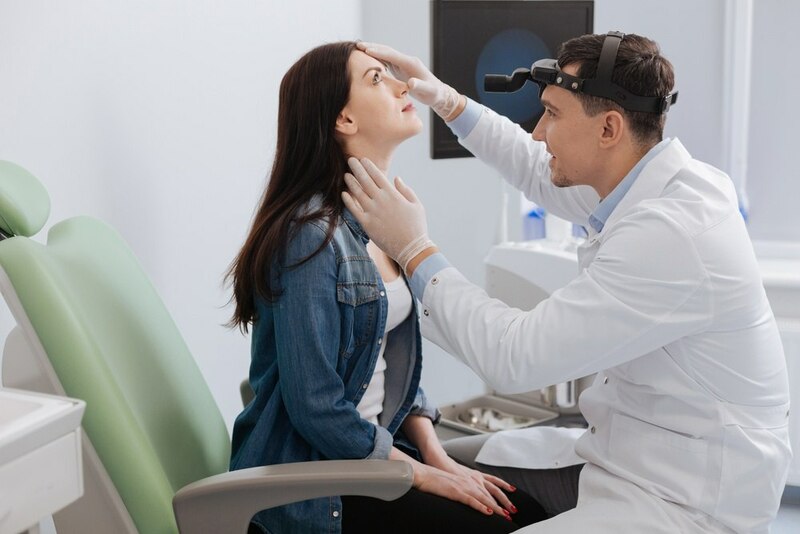 Balloon sinus dilation may not be used as the primary approach if you have extensive fungal disease, pansinus polyposis (infection of your four nasal sinuses) and advanced connective tissue disease. You should be able to drive yourself home about 15 minutes after the procedure, provided you weren't given any sedatives. Since it's an outpatient treatment, you should get back to your everyday activities within a couple of days. However, as with anything else, recovery time differs with each patient. Any discomfort you feel following the procedure varies depending on the sinus operated on and if you required any additional sinus or nasal treatments in addition to the BSP. Talk with your doctor to learn what amount of discomfort is considered normal for the recovery period of BSP. You should elevate your head while sleeping to ease any feelings of congestion and take any prescribed steroids or antibiotics given to you by your doctor. These medications reduce your risk of an infection developing and help alleviate your pain although most patients report experience virtually no pain. Don't blow your nose for at least 24 hours following your treatment. You can exercise moderately (walking is acceptable) or participate in light activities. Avoid strenuous activity for at least one week. Rinse your nasal passages with a saline spray for three to seven days following your treatment. This helps to lubricate your nose and prevent any additional bleeding. 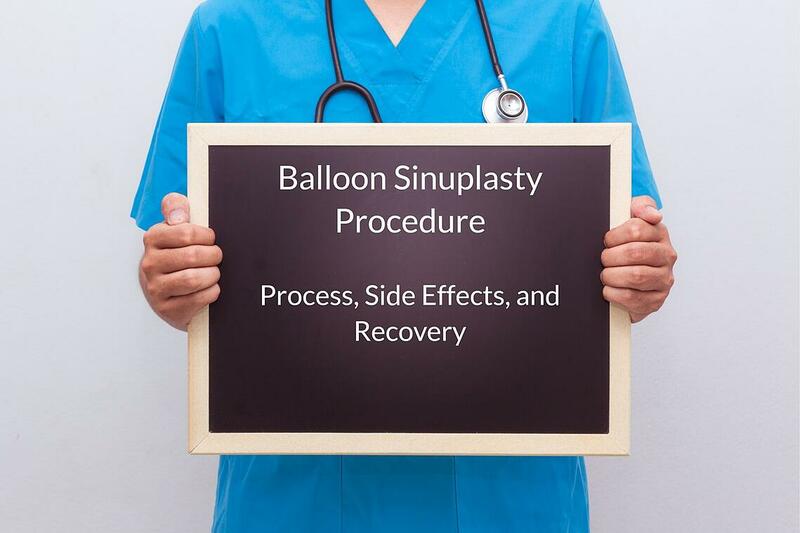 To make your balloon sinuplasty treatment a success, you need to follow your doctor's instructions precisely. Follow up won't include as much effort as traditional surgery, but you still need to pay attention to detail. Avoid blowing your nose: Hold off on blowing your nose for the first day since it's in a delicate state. Rinse: Rinse out your nasal passageways with the nasal spray your doctor gives you. Usually, this will be every four hours with four sprays in each nostril. Take all medications: Your ENT doctor will likely prescribe you medication. Only take the medication they prescribe to you and don't self-medicate without their advice. This includes taking any blood thinners or aspirin which can affect your recovery. Allow time to rest: For the first 12 to 24 hours, take it easy. Don't exercise or do any vigorous work during this time. Give yourself time to recover. Balloon sinuplasty has been shown to be very effective in improving sinus problems and quality of life, according to two-year study tracking patients who have had the procedure done. This procedure is performed under the direction and by a licensed doctor. All of our locations including the Sugar Land ENT clinic perform balloon sinuplasty. It's important that you talk with your Houston ENT doctor about the potential benefits and risks associated with this treatment and see if you are a good candidate for the procedure. If you are, he or she will inform you of what you need to do to prepare for the procedure. Click the eBook below to get your FREE eBook today for more information on Sinus Infections, Allergies, Sinusitis and the Balloon Sinuplasty.